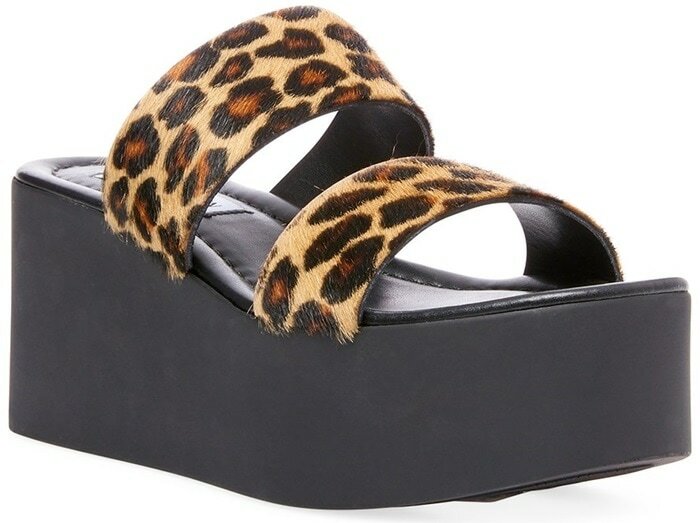 Do you think this shoe should have just stayed in the ’90s? 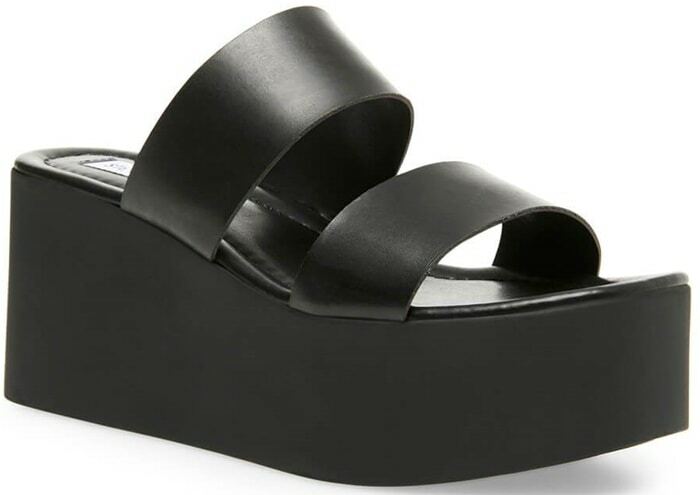 Slide into this towering platform sandal and stride easily with cool ’90s attitude! 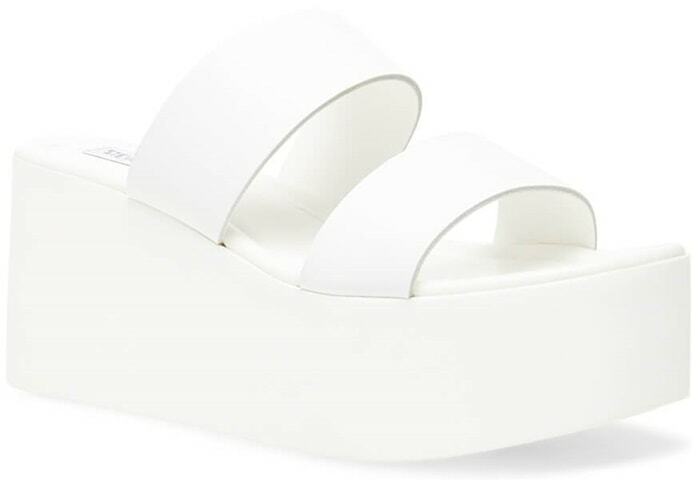 This new style from Steve Madden boasts an extra-thick sole and twin upper straps for a simple yet statement-making look.